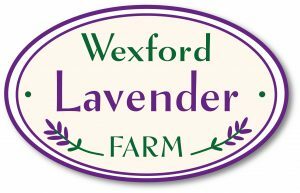 Wexford Lavender Farm was opened by Moira Hart in April 2013 and came from Moira’s love of Lavender, all things Purple and country life. 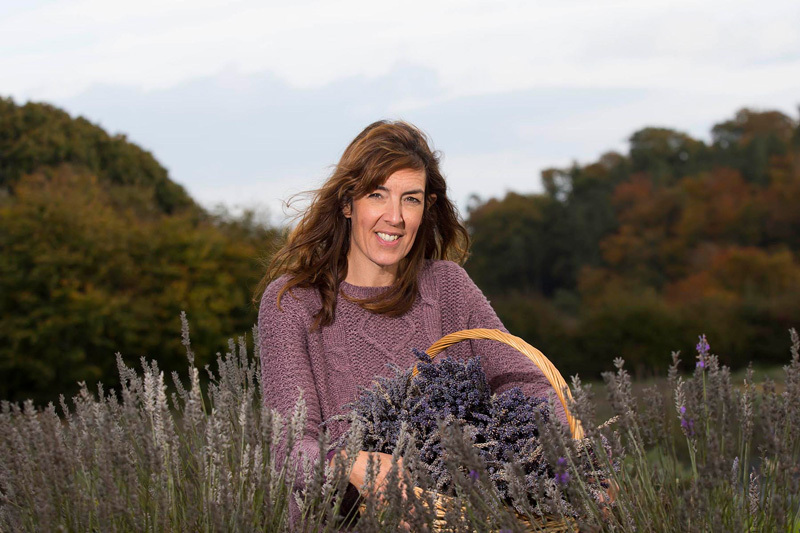 Having traveled extensively and visited many Lavender Farms in various countries, Moira discovered there weren’t any commercial Lavender Farms in Ireland and living in sunny Wexford, the driest county, decided to open Ireland’s first Lavender Farm. Two acres of English Lavender were planted and a further field will be planted in May 2018. Moira and her husband Cary and their two daughters, Clara and Martha now live on the farm and Moira manages the Lavender Farm.